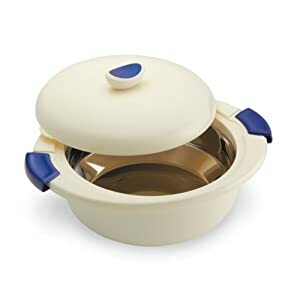 I can't imagine holidays or get togethers without my insulated serving bowls! These are great to keep for warm OR cold. Imagine the ways you can use these: potato salad for the fourth of July, cheese dip for the games, any side dish during the holidays, and taking food to friend's house. These come in a variety of sizes, so just take a look around on Amazon.